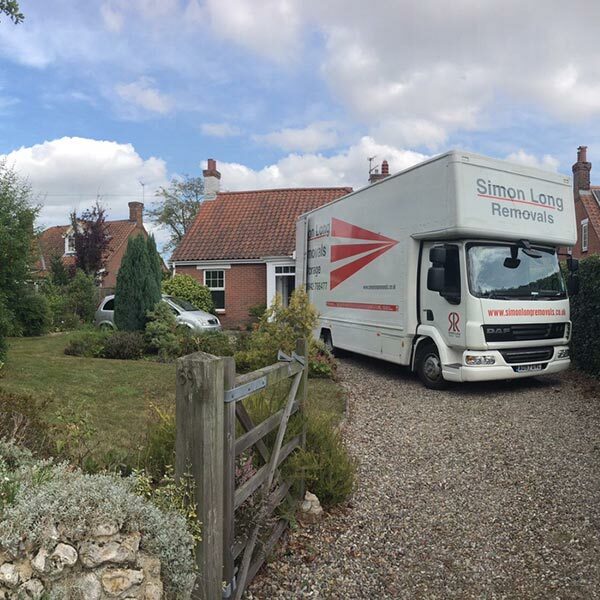 We endeavour to provide a professional, efficient and friendly removals service to all our customers here at Simon Long Removals. 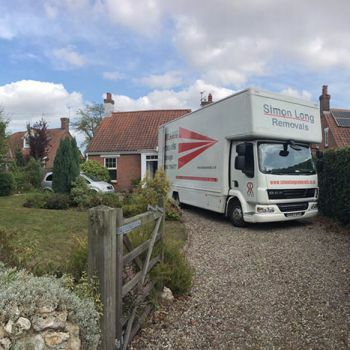 Whether you’re moving home or business locally, or you need a removals company to lend a hand for that all important overseas relocation, we are here to help. 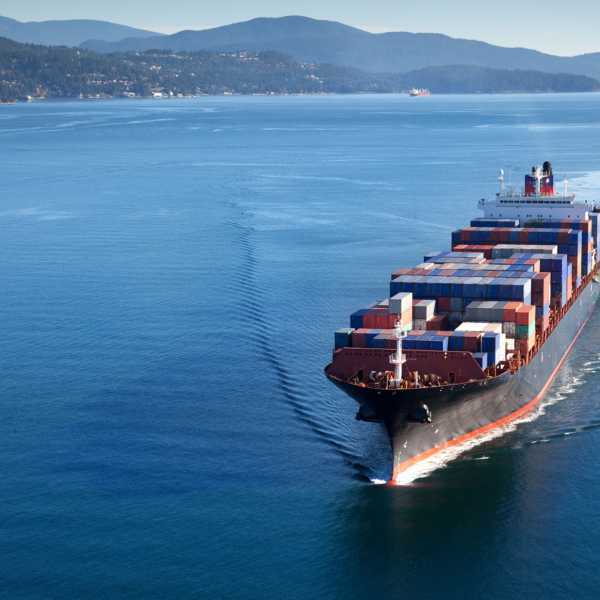 Our team of highly trained, BAR-approved movers will cater to your every requirement, taking care of all the heavy lifting no matter the size or scale of your move. 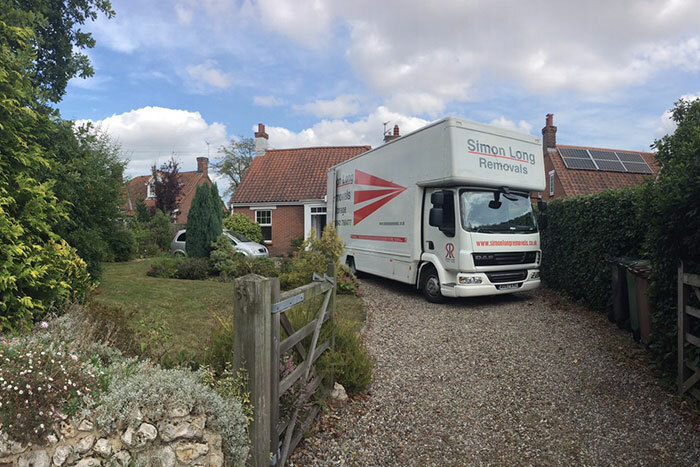 Our large fleet of vehicles and numerous depots across Norfolk, Norwich and beyond allow us to serve a wide area, including Cambridge, Cheltenham and Gloucester, while our overseas removals stretch across Europe and internationally. 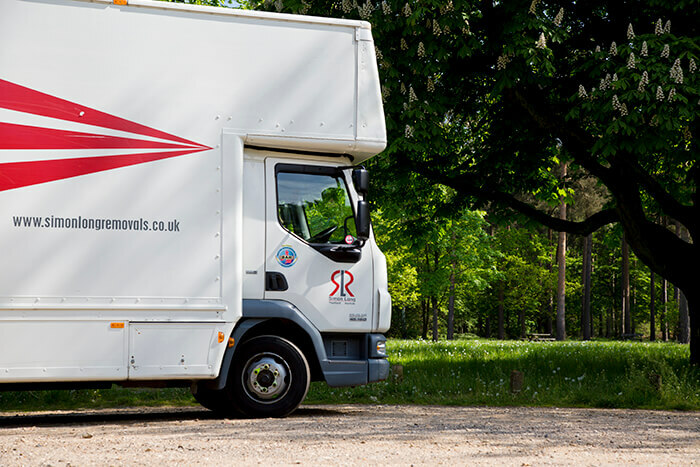 We strive to offer the same high level of service for every removal, near or far, taking expert care of all your possessions and making the moving process as stress-free as possible. 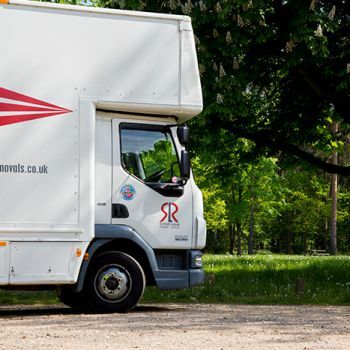 If you’re interested call 01842 739 806 (or your local number) today to discuss all your storage and removals needs, or contact the team online. 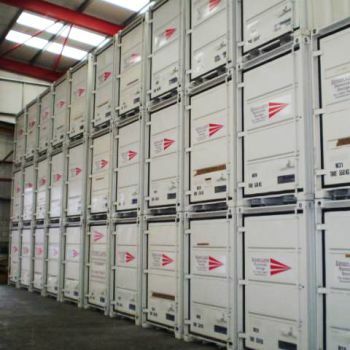 We also provide comprehensive storage services here at Simon Long Removals. 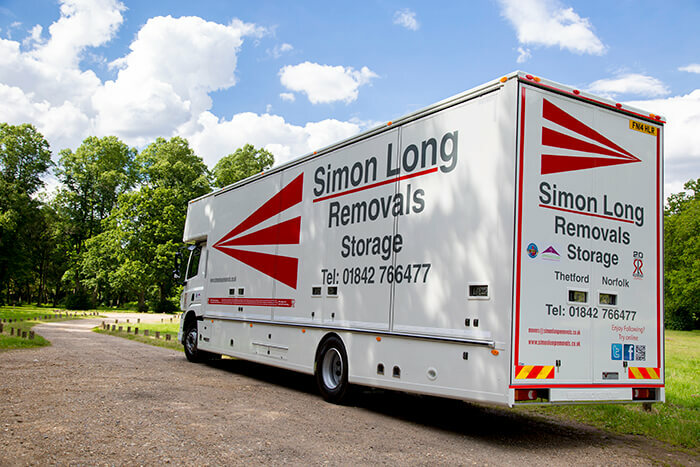 If you need somewhere to store your home furniture or excess belongings, or are in need of dedicated business and commercial storage, look no further than Simon Long Removals. 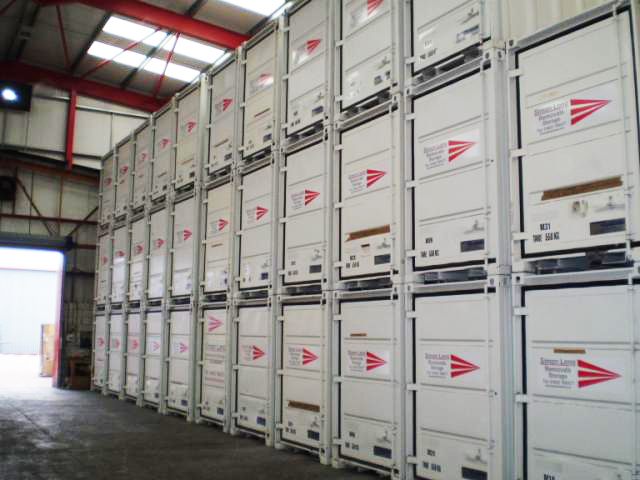 As a professional storage firm, we offer storage space to a variety of residential and commercial customers, and we also operate our own self storage service for unrestricted, 24/7 access to your personal belongings. 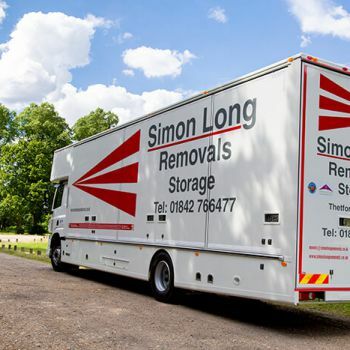 For domestic storage, business storage and even student storage, you can rely on Simon Long Removals to provide a reliable, safe and affordable storage service to suit your exact requirements and needs. 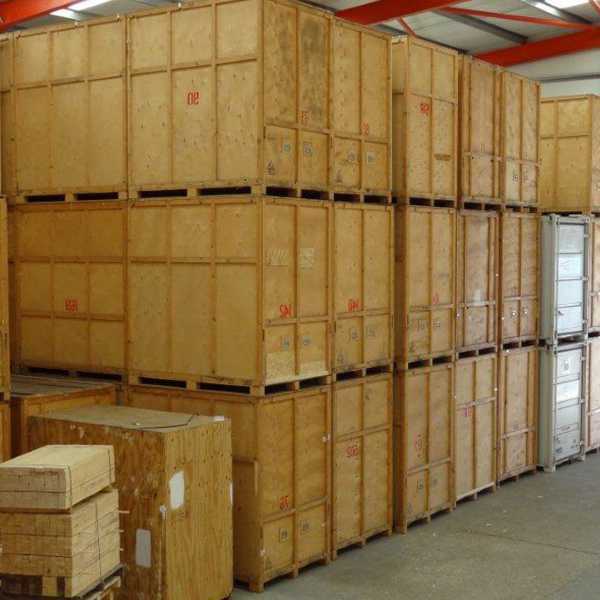 To find out more about all our services, feel free to call us on 01842 739 806 (or your local number) today to discuss all your storage and removals needs or contact us online.